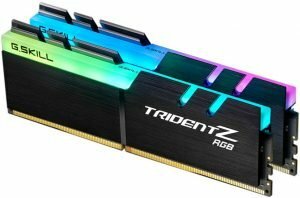 The DDR4 RAM module is indeed what has redefined the gaming performance of a computer or laptop. 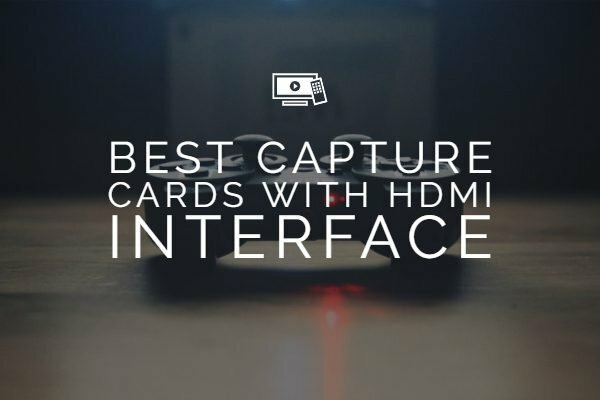 The high capacity, low latency dual-channel memory kit is one of the best choices for the enhanced performance of your computer. The launch of 8th & 9th gen Intel CPUs has brought in the need for a good ram module when it comes to a better performance. The 4133 MHz option would be one of the best options for the Intel Core i7 & i9 processors. They enhance the performance offered by the latest processors, especially in memory-intensive workloads. 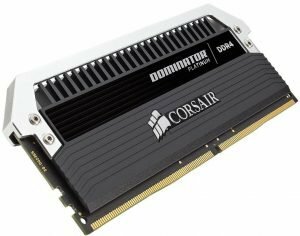 Having understood that, let us check out a few good options for the best DDR4 RAM options with 4133 MHz frequency. 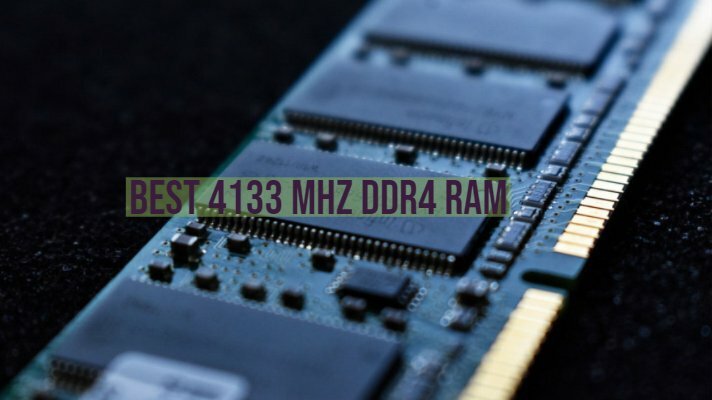 If you are looking for a better performance on your devices and want to check out the best 4133 MHz DDR4 Ram options available for you, we are here to help you. Check out the best options that you have at your disposal. These memory modules are specifically designed for an extreme degree of performance. 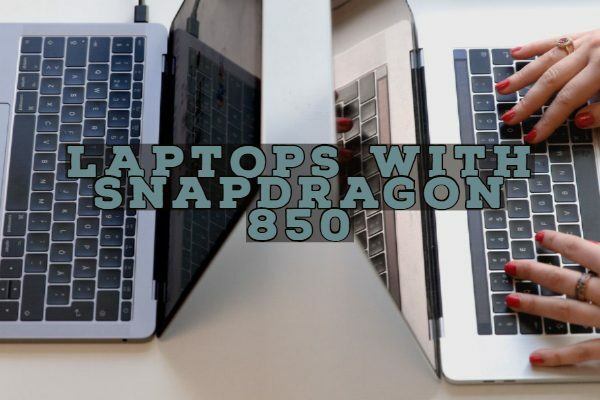 They have complete compatibility with the latest processor platforms from Intel and AMD. In addition to the performance, they also offer you five lighting zones. The RAM module is available in a 16 GB capacity. It has access to the XMP 2.0 support for overclocking. The module comes with an exemplary level of heat dissipation technology to ensure trouble-free performance. It can even work with the select suite RGB applications. The module is available in dual channel kits. This would mean they can be best suited for quad channel systems. The RAM module comes with an award-winning heat spreader design. It provides you access to the best degree of performance with an enhanced RGB lighting performance. You have access to a high degree of overclocking. The TridentZ series memory module provides access to a ten layer PCB, thus offering an enhanced signal efficiency. These memory modules are tested across a wide range of motherboards for a wide range of functionality. The module is one of the best options to go with multiple manufacturers and supports select applications for RGB lighting. 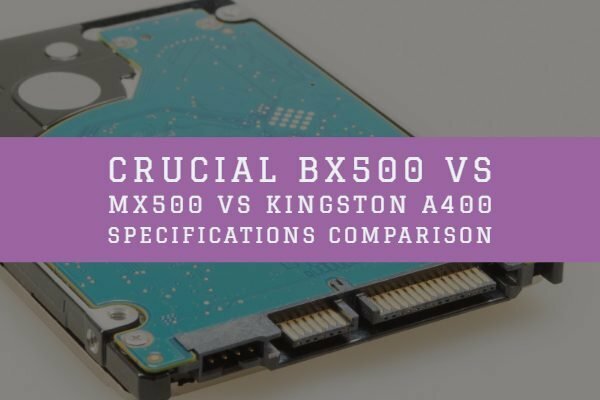 The compatibility with XMP 2.0 standard is yet another option that makes it an excellent choice for enhanced performance. The RAM redefines the standard for premium performance on DDR4 RAM. You have access to the best in class craftsmanship with Aluminium construction. It offers you high-performance speeds for up to 4800 MHz. It has been considered to be the fastest air-cooled memory module you have ever looked for. The high end overclocking features are what would make it a great choice. The memory module does offer you a custom ten layer PCB that assures a higher performance standard. The tightly screened memory chips will ensure high-frequency performance. The Dual-Path DHX cooling technology handles cooling the PCB and external housing almost simultaneously. And then you have access to 12 RGB LEDs. The module is optimized for a wide range of the latest motherboards from Intel and AMD. 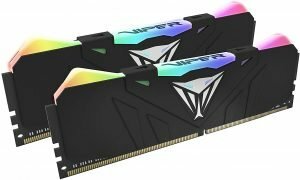 The XPG Spectrix D80 RGB memory module is the world’s first with a hybrid liquid and air cooling system. The RAM comes with a combination of a liquid heatsink that is hermetically sealed along with an Aluminium external heatsink. 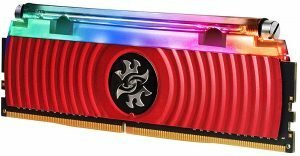 As is typical with the current range of memory modules designed for gaming, the Spectrix D80 offers customized RGB lighting. XPG RGB Sync app lets you control the light quickly and effectively. While the memory module is best suited for the gamers and performance enthusiasts, it is also an overclocking monster. It has a wide range of frequency options right from 2666 MHz and 5000 MHz. It also supports Intel XMP 2.0 profile for a quicker and reliable overclocking. The Night Hawk RGB series memory modules have been designed for optimum performance. You have access to the Ultra-wide 120° angle lighting and Unique totem designs. The module also comes with compatibility with Intel XMP 2.0 for working with a one-stop overclocking. The customized overclocking is entirely compatible with platforms like T-FORCE BLITZ, ASUS Aura Sync, GIGABYTE RGB Fusion, and MSI. The memory module is one of the best power savers. It works with a considerably low voltage and helps you save energy to up to 40 percent. The cooling is handled with the Aluminium heat spreader. It is one of the excellent choices to opt for if you are looking for enhanced performance on Intel 100 series motherboards. This is one of the best options for high end overclocking performance. The heat spreader on the memory module is made of pure Aluminium. This involves an extremely faster heat dissipation. The module comes with an eight-layer PCB design that effectively manages the heat dissipation and overclocking functionality. Individually screened ICs improve the performance further ahead. The XMP 2.0 support ensures that you have access to trouble-free automatic overclocking. The low profile design helps it work efficiently with a smaller frame easily. You can opt for it in 8GB capacity. That was a formidable list of DDR4 RAM modules with 4133 MHz speed performance. Of course, there are not many options available in that frequency range. 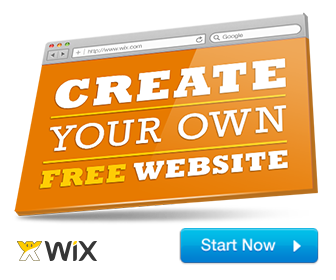 However, we assume the select options that we have shared should provide you access to the best possible combinations. As a word of caution, do make sure to read your vendor motherboard’s memory support list before buying any of the listed RAM modules. Do not assume even if it saying that it supports 4133mhz means it supports all 4133mhz memory sticks. Also, do ensure to flash your bios to the latest version, in case if you’re having trouble in getting the ram to run at higher clocks, it could just be the motherboard. The list of DDR4 RAM modules featured in this compilation has been chosen with specific attention to the memory capacity and overclocking functionality of the module. We assume the list meets most of your requirements.